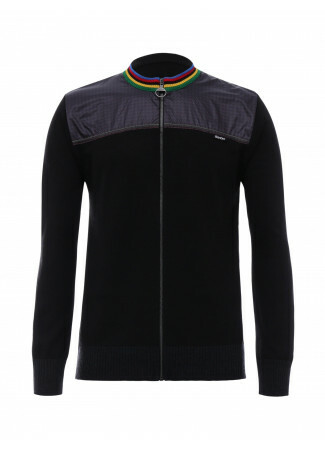 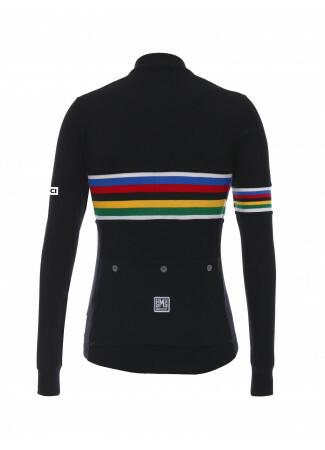 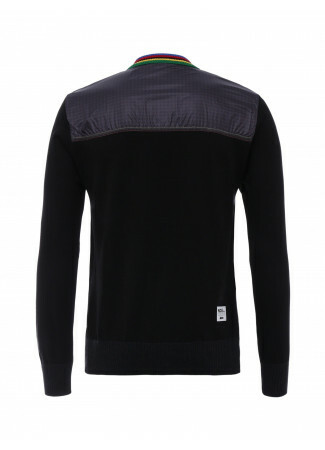 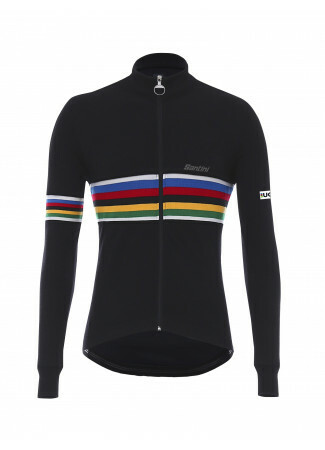 UCI sweater, comfortable and warm. With rainbow inserts on inside of the cap and on the outside of the pockets. 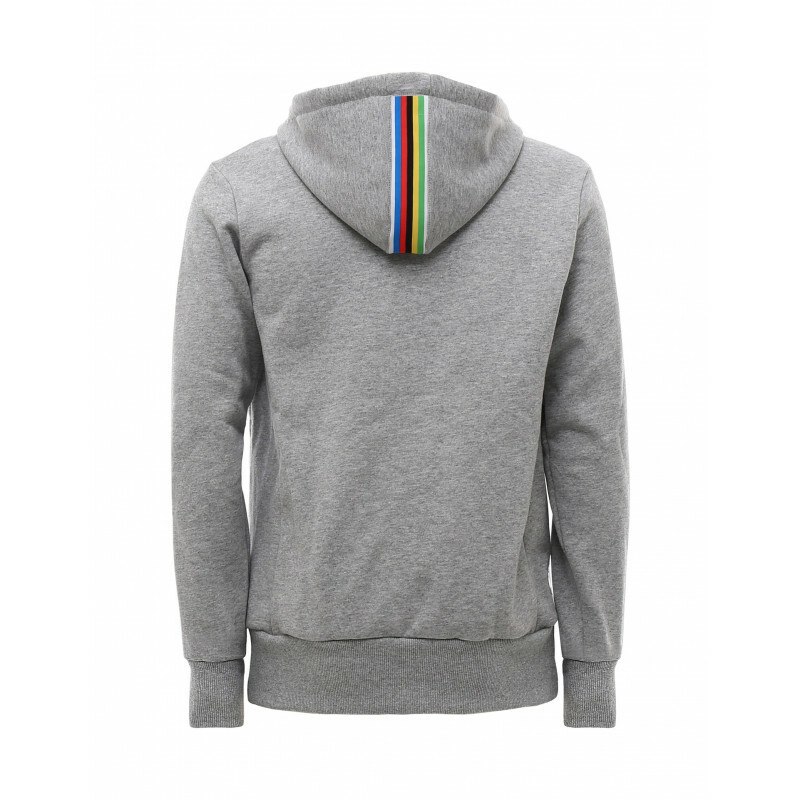 Comfortable and warm hoodie with UCI design, perfect to keep you warm in your moments of relaxation. 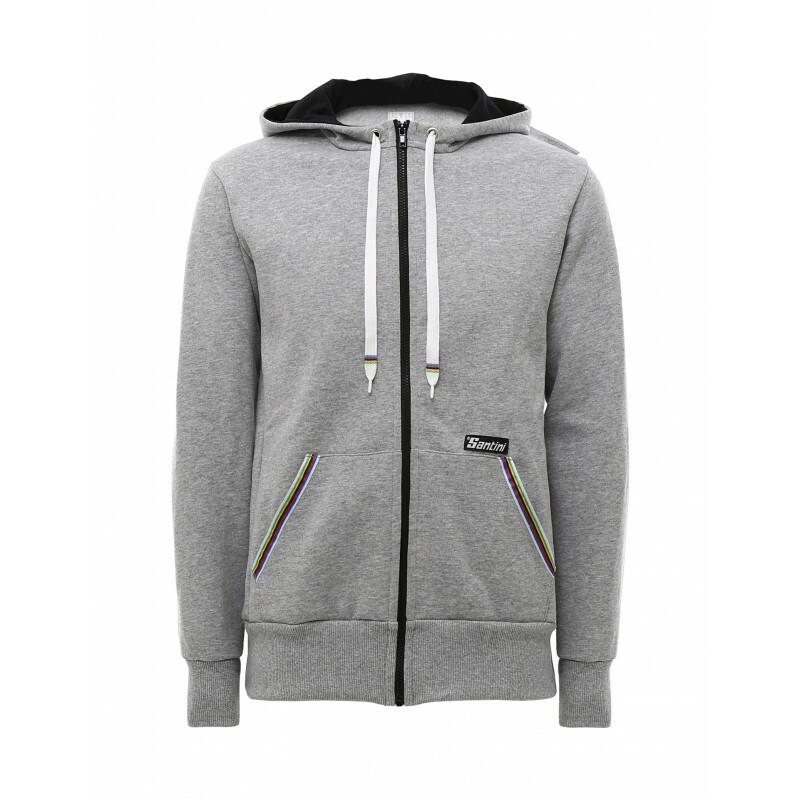 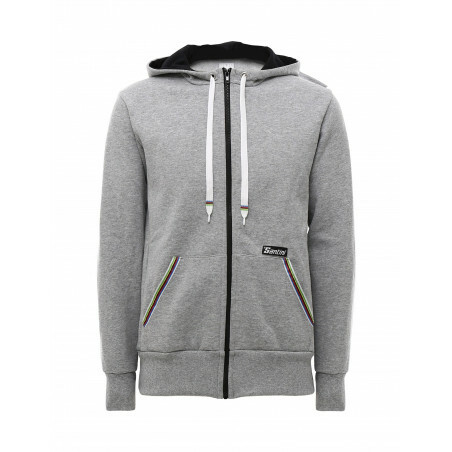 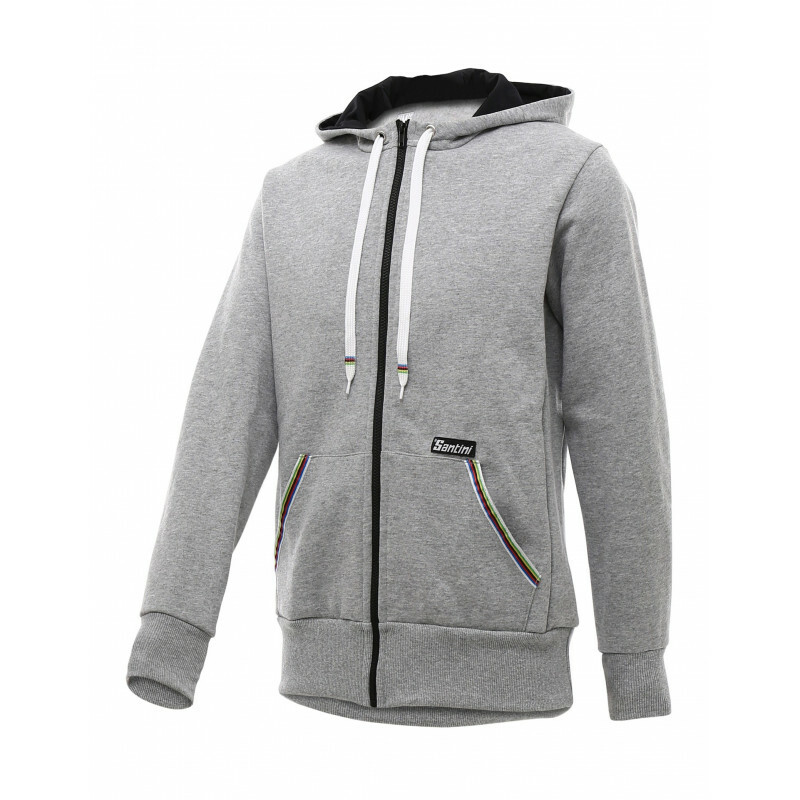 Made of soft thermofleece, it sports inserts with the rainbow colors inside the hood and on the edge of the pockets. 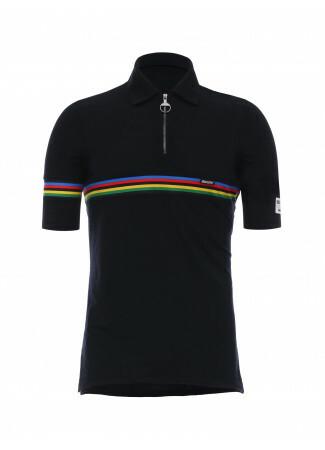 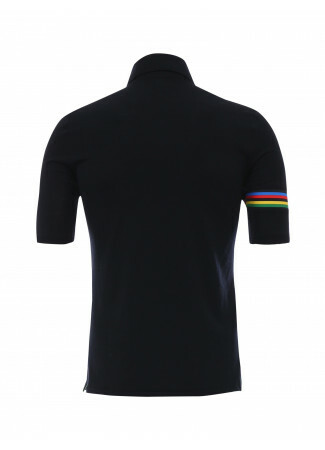 With UCI official label on the side.